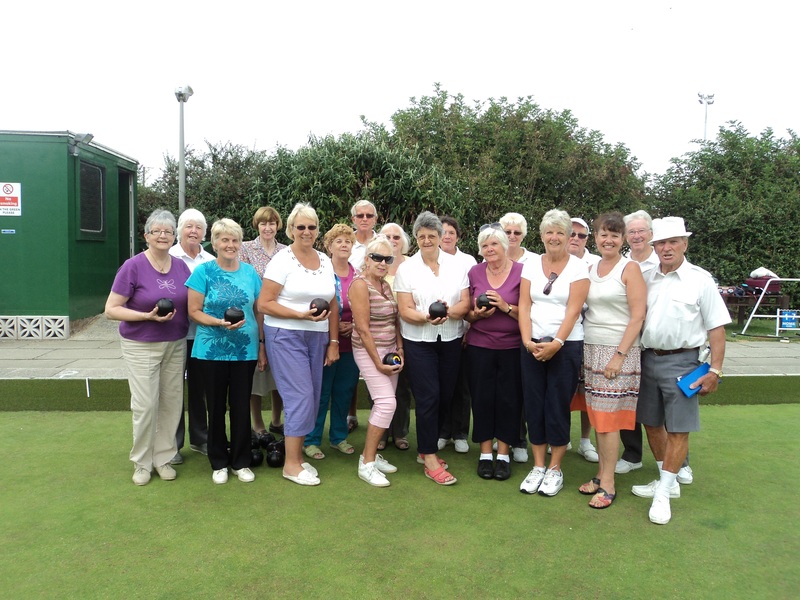 Telscombe Cliffs WI is a very friendly 50+ group of ladies, young at heart, mature who enjoy an interesting and varied programme of speakers, craft and competitions as well as an indoor garden party each August. We also provide a festive lunch in December where we give a bursary to one lucky member and gift vouchers to the three members who win the highest number of points in monthly competitions. We also have a chatterbox club and singing group and try to have one outing each month to places of interest as well as lunches at the Langham Hotel in Eastbourne. We take part in a local Summer Fair to raise funds for the Institute and one of our committee members sells beautiful home- made greetings cards for local charities. In 2018 the charity was the local Cancer clinic and in 2019 we are supporting the CTLA (Community Transport Lewes Area) as they have stopped providing lifts for elderly or disabled people to get to appointments or shopping etc. Our members have also donated very generously to the local food bank and many ladies volunteer at local charity shops etc. We very much enjoy our WI and are happy that we enjoy meetings and outings with good friends.